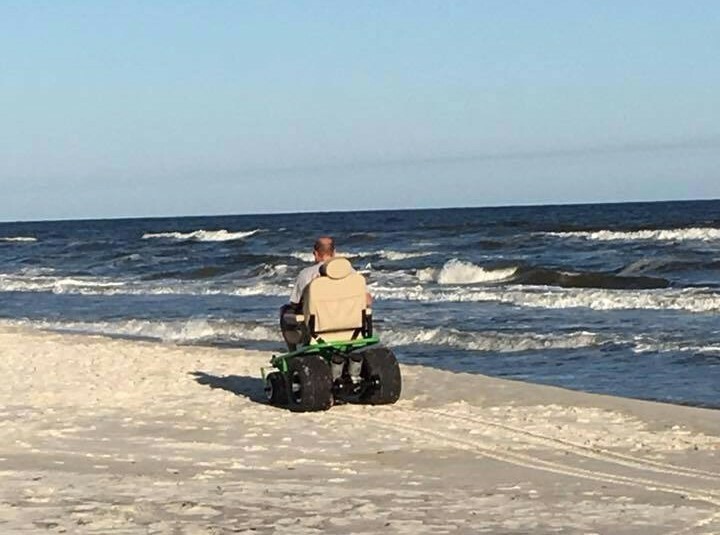 "Your chair gave me the independence and freedom on the beach I have wished for. Thanks so much! I had the the time of my life in it!"